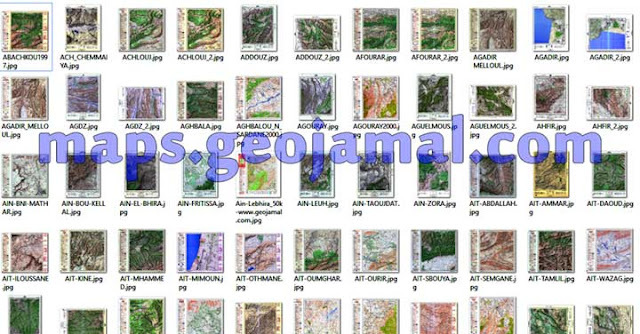 تعتبر المكونات التالية من المكونات الضرورية لعمل برنامج ArcGIS Pro 10.3 .. Determined by the operating system; 500 MB minimum. 64 MB RAM minimum, 256 MB RAM or higher recommended. NVIDIA, ATI, and Intel chipsets supported. OpenGL version 2.0 runtime minimum is required, and Shader Model 3.0 or higher is recommended. Be sure to use the latest available driver. Simple TCP/IP, Network Card, or Microsoft Loopback Adapter is required for the license manager.